Woolmark mens suit. C42r W36r. grey. used. amazing suit.hardly worn.wool suit. 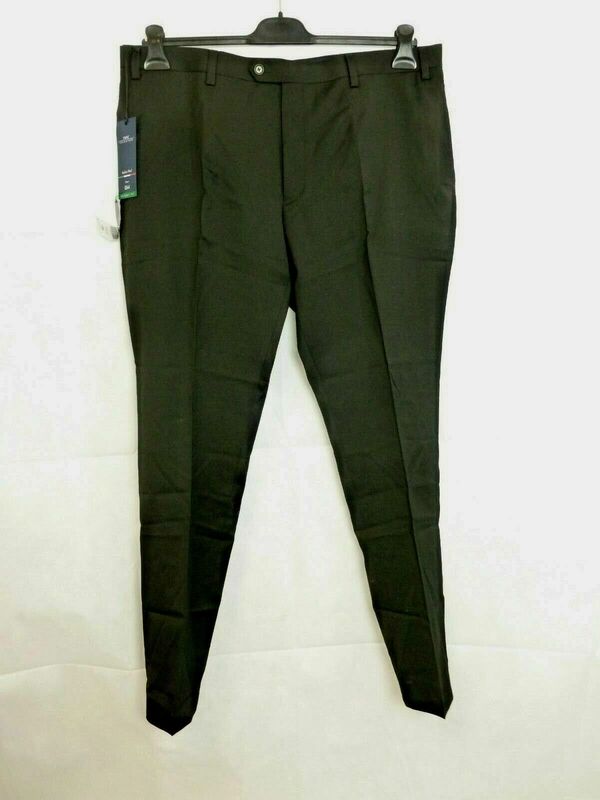 Garment Care: Dry-clean Only Trouser Size: 38 in.